Master Home and Building Inspections provides Home Inspection services for current and future homeowners. Our services are detailed and can include new and existing home inspections and testing for Radon, Mold, Air Quality, and Wild Animal Infestation. Since the purchase of a home for most people is the largest financial purchase of their life, it's important to consider the value that a home inspection adds to the safety and security of the initial investment. With a home inspection generally costing around one-tenth of one percent (0.1%) of the sales price of the home, there is little reason not to have one performed, even if no major defects are found in the structure or systems of the home. See our pricing page for more information. Think of a Home Inspection as you do with your trip to the dentist--to have a check-up and asses if any cavities or problems have arisen without your knowledge or notice. It's value is in the knowledge, information, planning, protection, and active decision making that it gives you for the future of your primary living space. MHBI will provide you with a detailed and comprehensive Home Inspection, and subsequent written report. The report you receive is a narrative of the components and systems in the home, with information that you can use in the years ahead to manage the systems as they age. If you are evaluating home inspectors, one of the three most important selection criteria is what the report you receive will look like and contain. Getting a view of at least one page of a sample completed report can give you a good idea of the format, quality and quantity of the report you will receive as part of the inspection process. See a sample page of our inspection report here. ■ Inspecting is our full-time occupation, and we love it. (We don't do this part-time or for a second income). 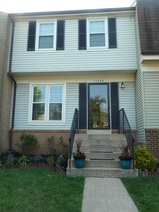 MHBI is licensed in Maryland (Lic #32336) and Virginia (Lic #338000-1044). The District of Columbia does not have licensing. No matter what state you are buying in, make sure you hire a licensed inspector. A second important criteria to look for in the person you hire is the capability of the inspector. We state the education, training, experience, skill level and ability on our "About Us" page. 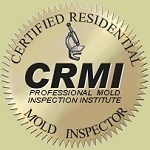 Licensed and certified inspectors are required to maintain continuing education requirements on an annual basis. We exceed these requirements by ascribing to broad based training and research on new and unusual systems that we continue to run across. We also follow the continually changing laws and regulations regulating the construction marketplace. An example is the Maryland law updating smoke detector placement and use, effective in 2018. And MHBI is independent. We subscribe to the belief that our only client is the one that hires us, so we are independent of any one real estate agent, office, company affiliation, or party that recommends us. Thus we have only your best interests at heart. To that end we subscribe to the pledge of the Independent Home Inspectors of North America (IHINA.org). Finally, look at "the company one keeps". 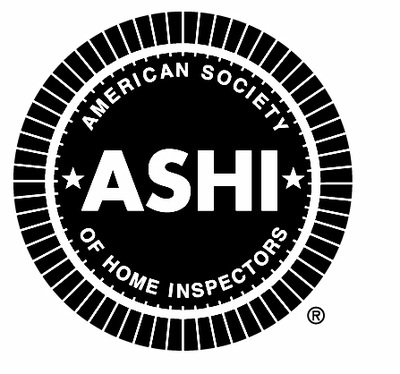 We are a member of the oldest and premier Home Inspector organization, The American Society of Home Inspectors (ASHI.org). 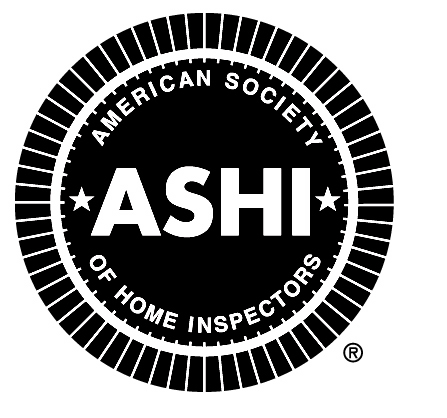 We are members of three local Home Inspector networking chapters, Nova ASHI , MAC ASHI, and MAHI. We use, and are certified on well respected first-class Radon test equipment from RadElec. 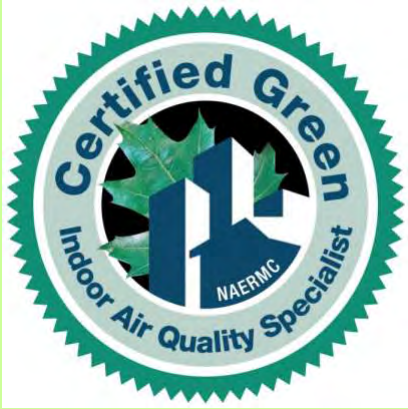 We are also proudly certified for Mold and Air Quality testing by the National Association of Environmentally Responsible Mold Contractors (NAERMC), and also by the Professional Mold Inspection Institute (PMII.org). We are also a certified Deck Inspector by the North American Deck and Railing Association (NADRA.org), and are a US Dept of Energy certified Home Energy Score (HES) assessor. After major hurricanes, we are a sub-contractor to FEMA for their disaster housing inspection (HIS) program. Listing all the training and exams taken can cloud the important focus that you should place on any inspector evaluation factors. What you need to know is what organizations have certified the inspector based on extensive training, and years of construction experience and testing. One last thought... Buying a home is emotional and most of us come at it that way and hopefully fall in love with the abode we decide to buy. And that is why you NEED a Home Inspector! We look at a home like a doctor looks at a patient; with a set of eyes, tools, knowledge, and practical unflinching methodology. We really don't care what it looks like or if it's a good value - we want to know what works, what doesn't, and what's going to cause trouble and financial pain in the future. We're the buyer's alter-ego. A good article on the matter can be found in this recent New York Times article. Want to learn more or confirm what we said? Click here for a USNews article on questions to ask, and here is one Realtor that lists the things to look for in a good home inspector. Our goal, our commitment, and our promise to you is to provide more than just a detailed evaluation of the home through the inspection & subsequent report. With the complexity and ever evolving systems and materials, and the tighter seal of newer homes, the quality of the air and life inside a home becomes more of an important focus than ever. 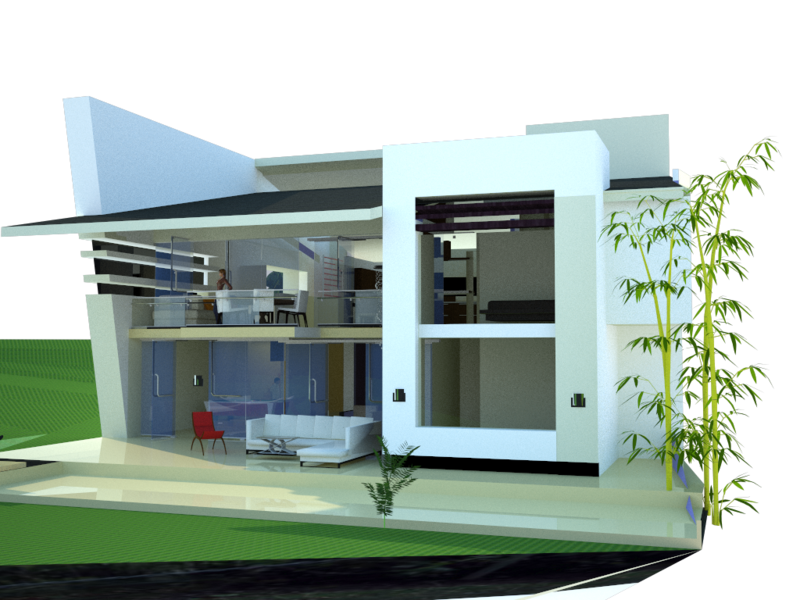 Therefore, we look at the entire home as a single system that can keep it's owners well or make them sick, and we make note of environmentally unfriendly materials and systems we may find. So *we promise* to be there for you even after you move in to answer any questions you may have about your new home. If you would like MHBI to provide Home Inspection services for you, please contact us using our "Contact" page or directly by phone or text. If we did not sell you on our services or qualifications, or you have more questions, please reach out to us because we really want to know what we can do better, or even to help you in your final selection. ■ And we Blog on interesting home inspection topics too!